SMT XTRA is a 24/7 operation, always ready to react quickly to customer needs View our products online, or click to Make an Enquiry. 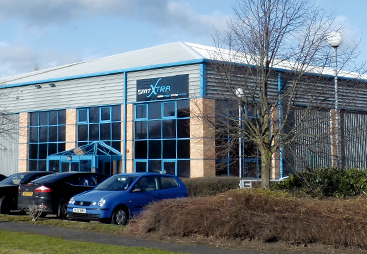 Founded in 2007, SMTXTRA is now a well-established European company with its global base in Doncaster, UK and satellite offices in Hungary and China. We specialise in quality SMT production spares and consumables to a global customer base and are able to export worldwide thanks to our professional dedicated team of experts. We pride ourselves on being one of very few companies of our kind to be ISO 9001:2008 certified for its quality management system. Our commitment to quality service coupled with highly competitively pricing has established SMTXTRA as a leader in the Surface Mount Electronic Assembly sector. 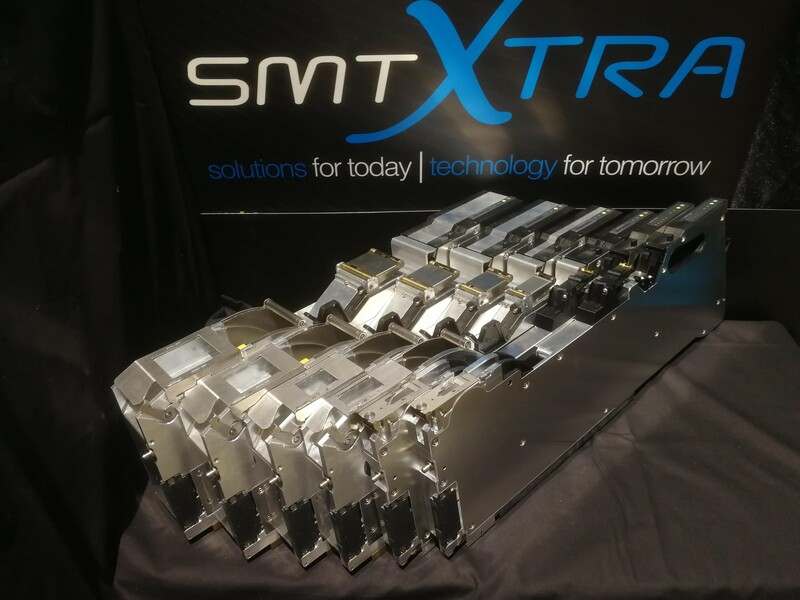 SMT XTRA is a global electronics specialist, providing productivity enhancing solutions for the global Surface Mount electronic assembly sector. We have listened to what the Electronics Assembly Industry wants and we are here to help you achieve your cost reduction policy as well as ensuring you maintain your quality. 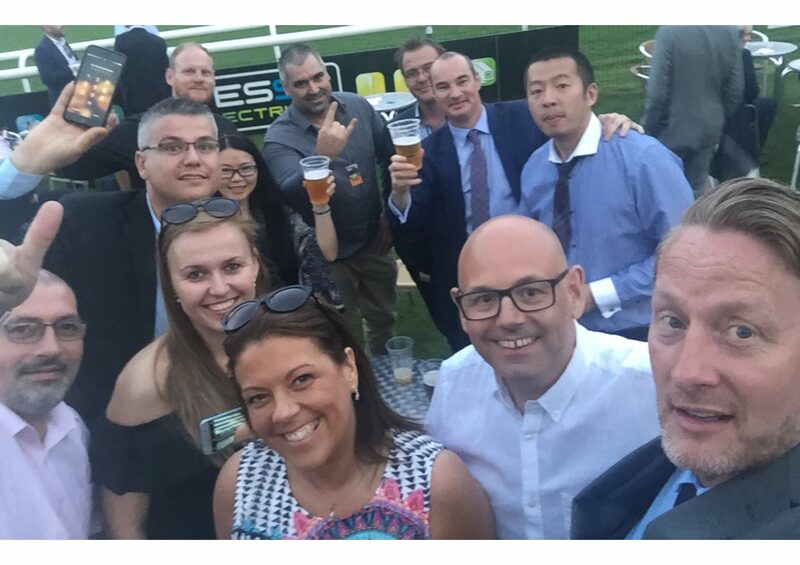 With a reliable business network we have amazing power to provide first class brands and services and possibly the largest stock in Europe with immediate availability. SMT replacement parts are expensive and these days efficiency and running costs in manufacturing are the difference between winning and losing customers. We know our customers have to achieve difficult targets within production so we try to be an extension of their engineering and purchasing teams. We are specialists in this industry and have a powerful purchasing network alongside excellent manufacturing facilities which enables us to pass on the savings to our customers. As well as offering our customers excellent value for money, we want you to buy with total confidence. As such, all SMT Parts & Equipment are quality checked by our dedicated team of fully trained SMT Technicians (with experience in many SMT equipment brands). Many products are now offered with warranty along with easy payment terms. Delivery times and costs are also competitive with daily shipments via TNT, UPS, DHL and FedEx all across Europe and the Americas.